Do you want to find Premium Looking Free Blogger Templates for your Blogspot Blog? Finding a good Template for your Blogger Blog is a great task, It takes too much time for researching about a Blogger Template. While choosing a Blogger Template you should be aware of few factors that has great Importance, The Template you selected must be Fast Loading one, Perfectly SEO Optimized, Ads Ready, Attractive Designs and with Navigation Menu. The number Blogger Templates that has all the features we want are really less. You know that there is hundreds os thousands of Blogger templates. Finding the Best Quality Blogger Templates from this list will be very tough fo you. So, I researched myself on the Internet and found some Blogger Templates that really looks a Premium one. No need to pay anything. 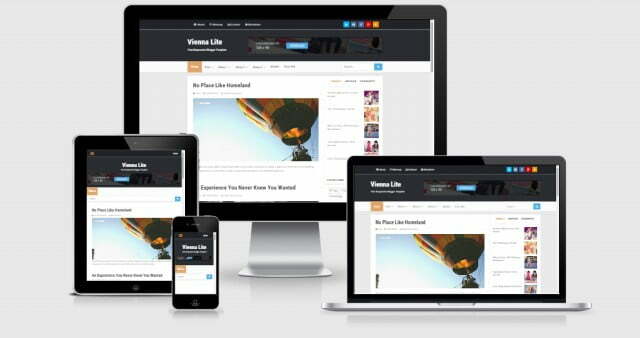 This Premium like Free Blogger Templates is 100 free. 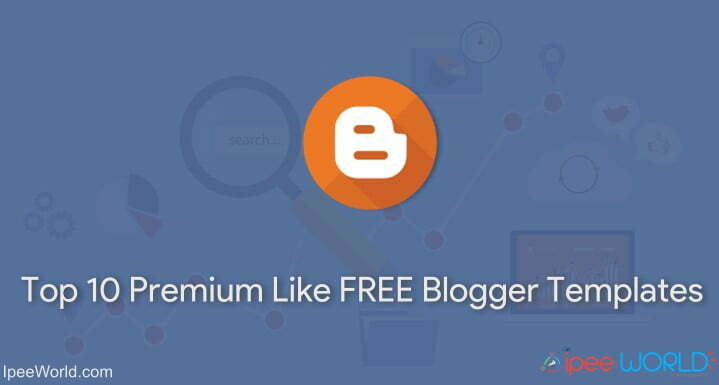 Today in this Article, I will share about some Top Best Premium-Like Free Blogger Templates which is SEO Optimized, Fast Loading, etc. You can download any Template listed below for 100% FREE and you are not required to pay anything in order to get. No blog or website are good without an Attractive design. So, having an attractive design is a must for any blog to attract new visitors and encourage exisitng visitors to explore yuor blog. 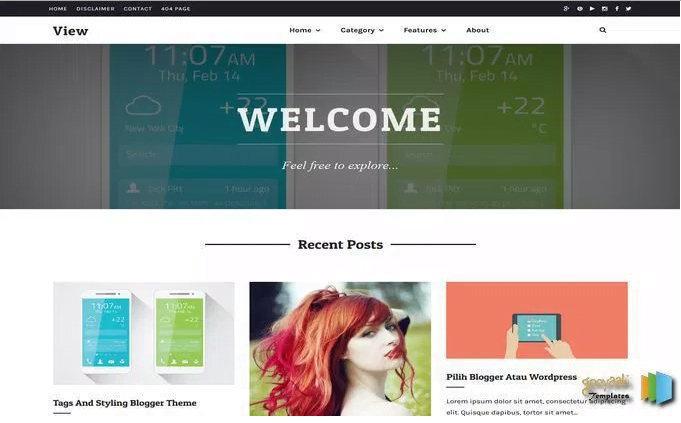 Those are Great Simple Blogger Templates with Attractive Features and Designs. Now Select one of your choices and Install it on your Blogger Blog. 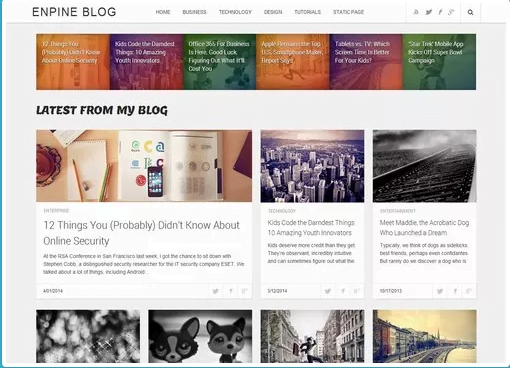 Now have a look at the Wonderful eye catching Blogger Templates. 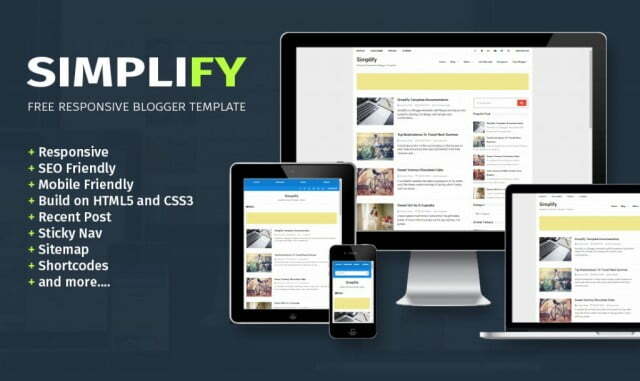 Simplify is a Simple Blogger Template with many Complex features. Again this Template is also a Fast Loading and SEO Optimized. 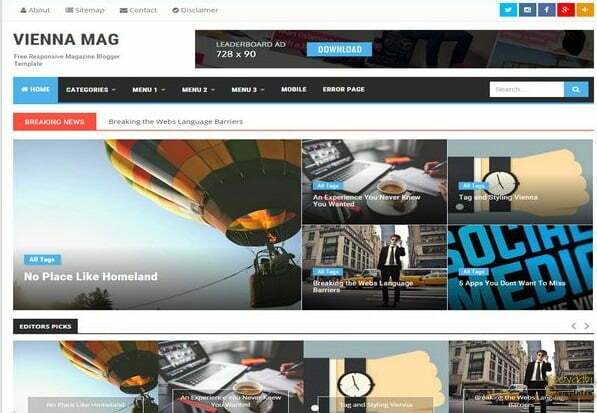 Vienna Mag is another fast loading+ Perfect SEO Optimized Template for Blogger. This theme comes with a Blueish finish and is perfect for Gadget and Technolgy Based Blogs. Eleven40 is actually a WordPress theme. But it has been ported to use on Blogspot platform and that is what you can see above. Unlike other templates, MiniMag has got some extra eye-catching designs which look really great. 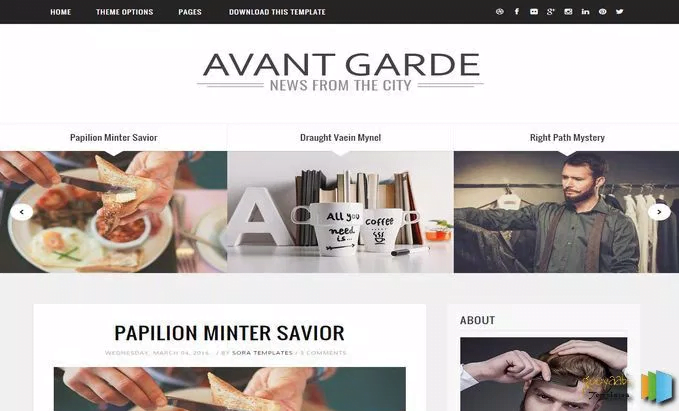 This template is best and ideal for Tech blogs under review and Tutorial section. 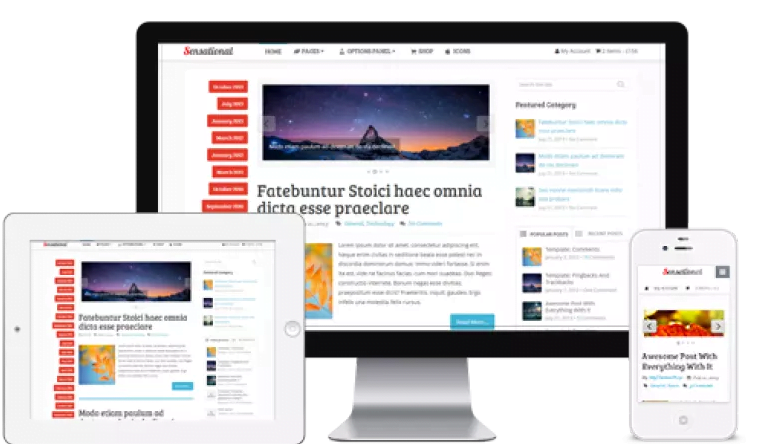 MiniMag comes with pre-defined highly optimized responsiveness and SEO ready template. 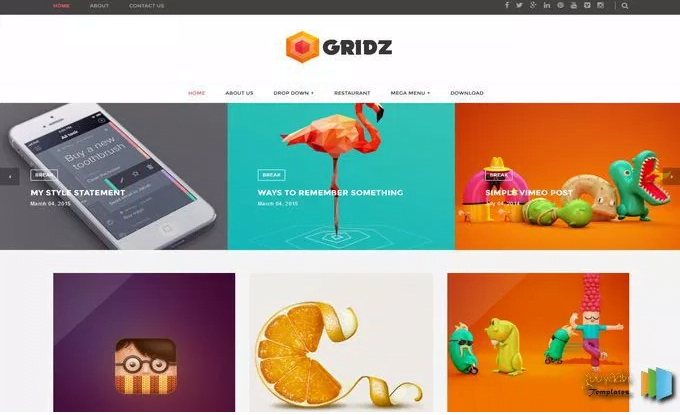 Gridz blogger template is ideal for graphics concentrated blog. A blog which generally discusses about graphics and designs are best to suit this smart blogger template. You can do customize the template your own a lot. This template is another Premium like one. This have got many features that other don’t. Highly premium touch with elegant design. Enpine blogger template is the last template listed in this featured article. Another interesting tech related stuff based blogger template.SEO ready and responsive one. Now select any Template of your choice and Install it on your Blogger Blog. Those templates are great and you will find the results after some time. 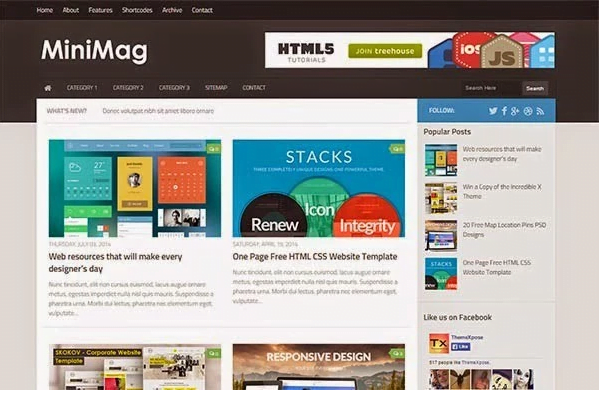 Hope you guys enjoyed this list of top Premium like Free Blogger Template. This blogger template also focuses great in Graphics and design and a lot more customization techniques. Some themes come with both Premium and FREE varient so if you are about to remove the credit link then you should buy it from the respective owner and make an advantage to them. Be sure to share this awesome Templates with your Friends. Do comment down below your suggestions and feedbacks, We will get you back at the soonest. You are absolutely right. The Template you selected must be Fast Loading one, Perfectly SEO Optimized, Ads Ready, Attractive Designs and with Navigation Menu and it should be attractive and informative to force users to be engaged for some time on your site, and also helps to get more traffic. Good collection and thank you for sharing.